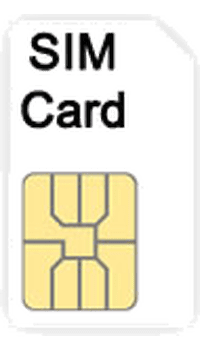 Choose standard, micro or nano SIM card to compare prices. Getting a cheaper mobile deal has never been easier with SIM Only SIM card contract and no contract (1 month rolling) deals. Simply select which size SIM card your phone needs (nano, micro or standard) and compare the cheapest prices today! FREE 100GB Data SIM Card Deal on EE 4G Extended!